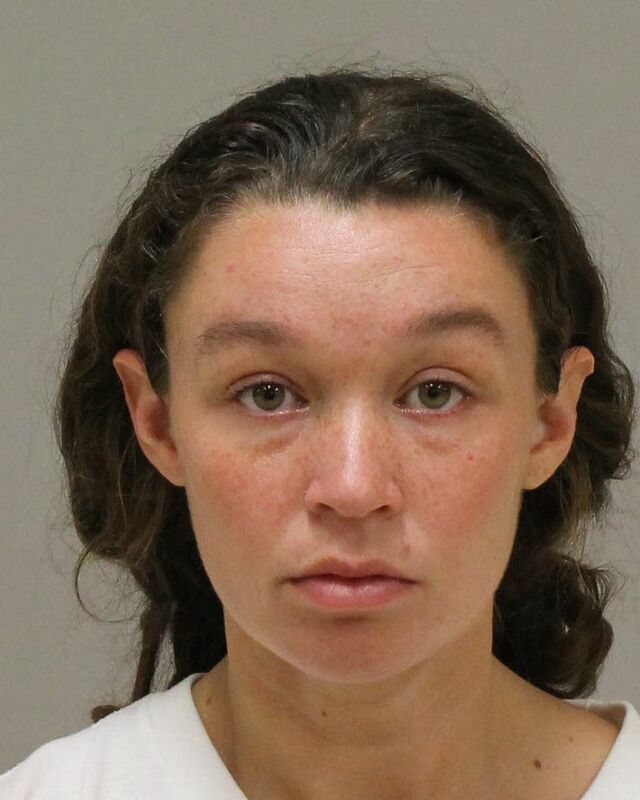 Tag Archive | "Tatiana Elena Fusari"
A Solon Township couple charged with felony murder in their infant daughter’s death were bound over to circuit court for trial after a probable cause hearing last week before district court judge Sara Smolenski. 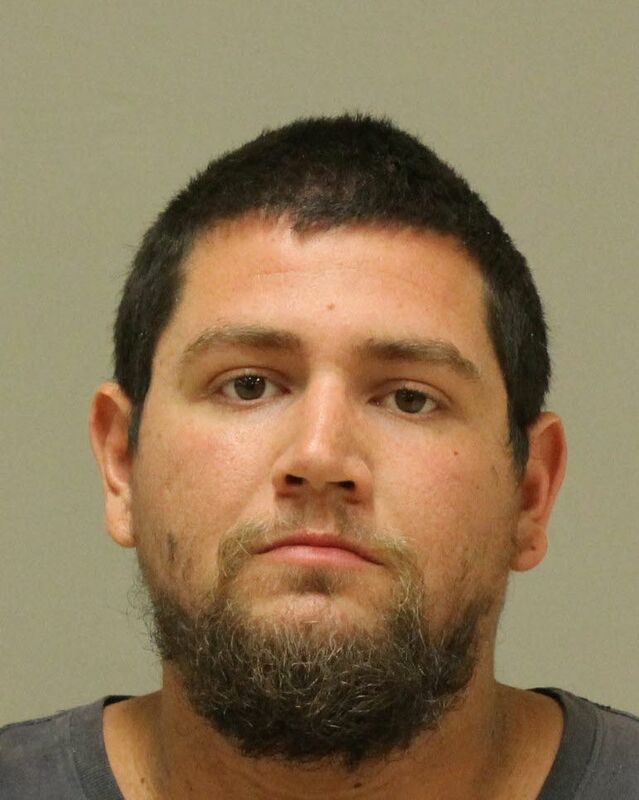 Seth Michael Welch, 27, and Tatiana Elena Fusari, 27, found their infant daughter Mary unresponsive on Thursday, August 2, and called authorities at 12:06 p.m. to their home at 16509 Algoma Avenue, known by many in the community as Blackacre Farm. The baby was pronounced dead at the scene. Fusari had said she had fed the baby before going to work at her second shift job. An officer at the scene reported that the baby’s eyes and cheeks were sunken into her head. The 10-month-old reportedly weighed only 8 pounds at the time of her death, and her muscles were so weak she could not crawl or lift her head. They reportedly told investigators they just thought the baby was skinny, like her older sister had been. They had never taken Mary to a doctor because Welch said they didn’t trust them after being reported to CPS by one they disagreed with over the care of their oldest daughter. An autopsy revealed the cause of death was ruled as malnutrition/dehydration due to neglect on the part of the adult caregivers. The pathologist said he found no metabolic diseases or parasites that would keep her from absorbing nutrients. Both Welch and Fusari have been charged with one count of homicide-felony murder and one count of first-degree child abuse, with no bail.